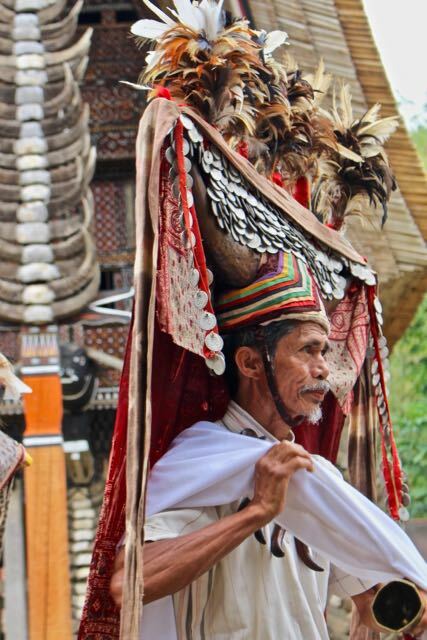 Some say if you have not witnessed a Toraja funeral ceremony you have not experienced the real Toraja culture. Of course this is one of the best things to do in Toraja as this place is mainly about the extraordinary rituals of the Toraja people, but there are more things to do in Toraja. But first let me tell you all about their cultural highlights. 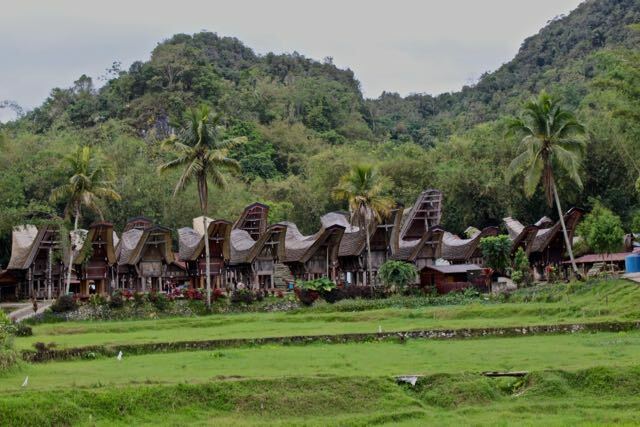 Clearly this is among the best things to do in Toraja and many tourists from around the world are willing to experience this extraordinary aspect of Toraja culture. For more information about the Tana Toraja funeral ceremonies and how to experience them contact the Toraja Tourist Information Center. 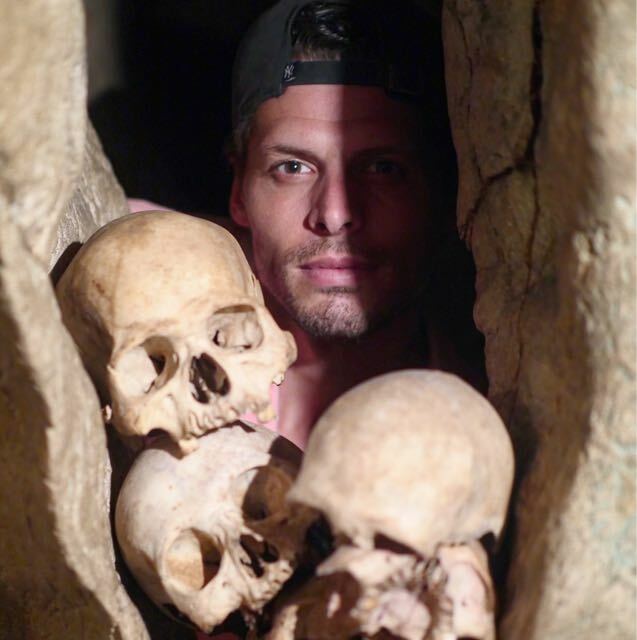 In my weekly blog about my Tana Toraja tour I explained that Toraja people are not buried under the ground but as close to heaven as possible depending on your social class. Therefore one of the great things to do in Toraja is the visit their burial sites. 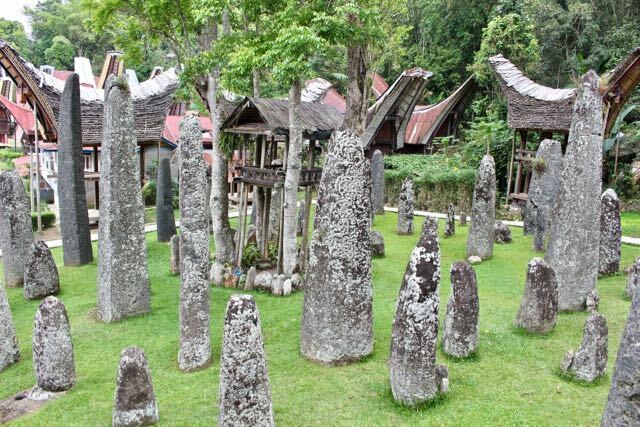 If you take a Tana Toraja Tour for sure you will be brought to this place where huge megalith stones eract from the ground symbolizing the land and its entirety. They all look like massive gravestones, but it is only symbolic. 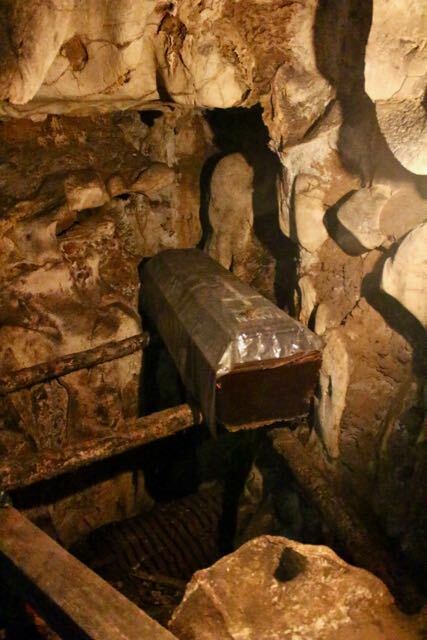 Coffins are placed in the caves around the burial site. In Lemo coffins are perfectly places in crevices of giant boulders and is believed to be one of the oldest burial cliffs in Toraja. 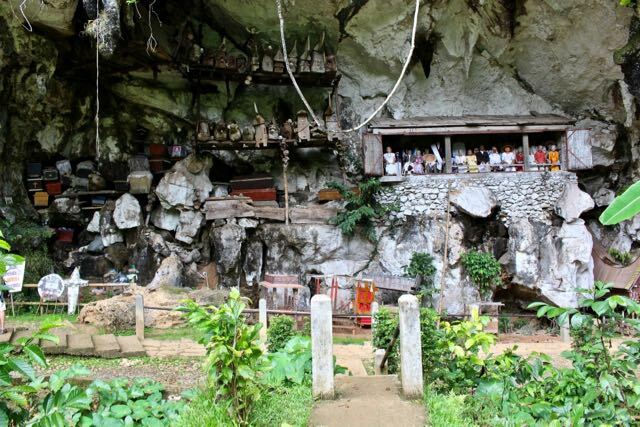 This burial cave is probably the most famous tourist spot and among the best things to do in Toraja. Keep in mind that things get real here. 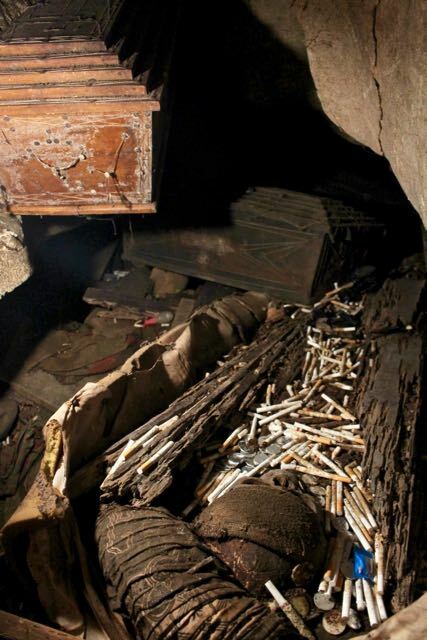 You will see numerous coffins, human bones, skulls and even open coffins. 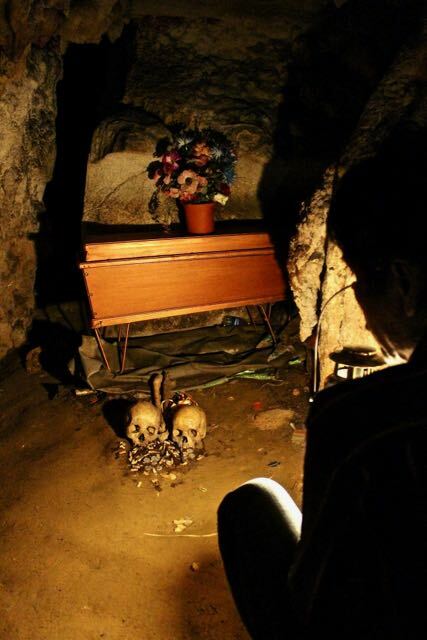 You are able to enter a cave where thousands of people have found their last resting place. It was my first time that a saw human bones and not just one, but piles! Another cave similar like Londa though a bit more organized with bones and skulls from departed neatly arranged. Get one of the guides hanging out in front of the entrance to get permission to go inside. Bargain is a must! This is not a place for the faint-hearted as Kambira is the burial site for babies. When a baby died before it grew teeth it was giving back to Mother Nature and therefore places in the tree without a cover. Over time nature would take care of the baby corpse and take it back. Talking about some interesting things to do in Toraja this certainly cant be missed! This is another incredible stone burial site, but different than the others. It is a massive rock formation in where many burial chambers are carved out and can hold up to a couple coffins. The higher the burial chamber is located in the rock formation the more important that person was. Now that you know all about their burial sites you must wonder is there are more things to do in Toraja besides touring from one graveyard to antoher. But yes there is definitely more to explore of the Toraja culture. 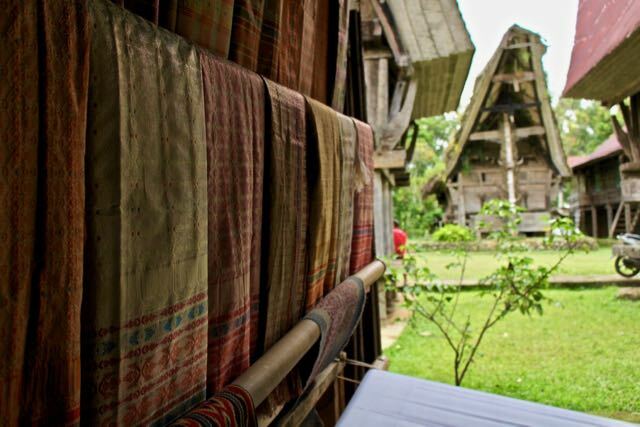 When on a Tana Toraja tour you cant miss the Unesco Word Heritage site of Ke’te Ke’su. This tradional village is one of the most complete settlements in the region and therefore popular with tourists to visit. Try to see if you can fix a traditional dance performance. 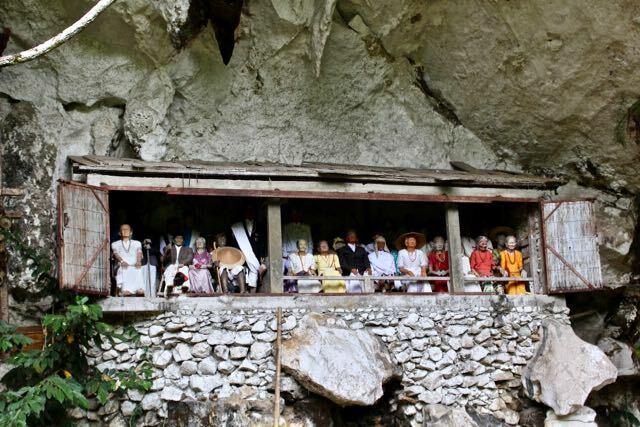 This is the place where a lot of Toraja funeral ceremonies are held. May be not among the standard things to do in Toraja is to stay with a local family and experience the Toraja culture first hand. As this region is far from developed staying with a local family is an incredible experience, but keep in mind that it can be really basic. Some houses lack electricity and families live super simple. Although they hardly have anything they love to share whatever they have and don’t ask anything in return apart from respecting their culture. 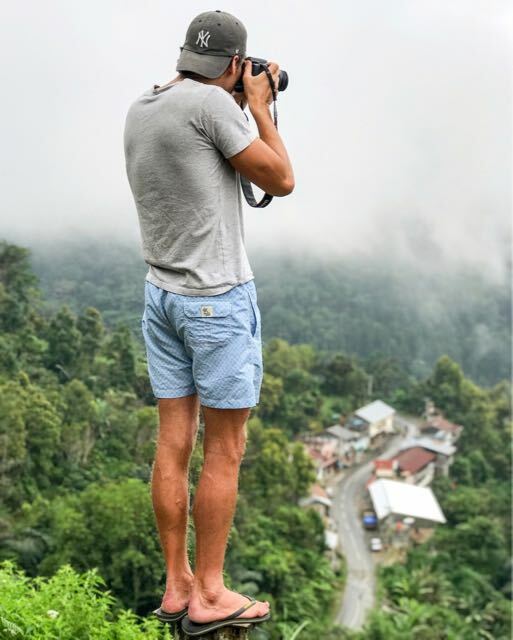 As the Toraja culture is so rich most people have no time to do something adventurous, but as we are in the misty highlands aka jungle up here, there are some adventurous things to do in Toraja as well. Only very few people know about white water rafting in Toraja, but where there are lush green misty mountains there are also endless waterfalls and fast rapids. Chasing waterfalls in Toraja is a great adventure itself but if you are looking for a bigger adventure try to arrange white water rafting in town. Being an isolated and self-sufficient etnic group for many decades the Torajans created their own style and endemic art. 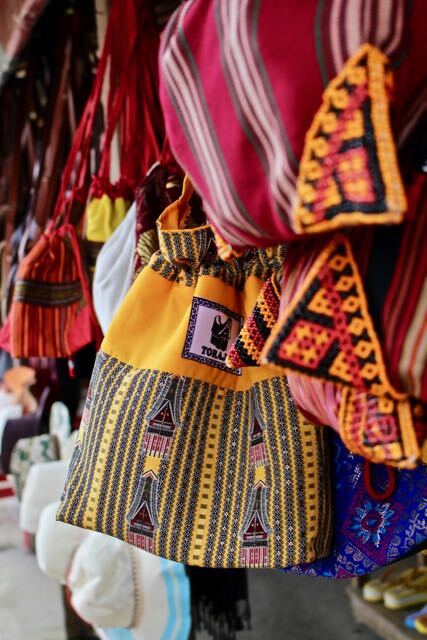 You will find many handwoven clothes and if you visit local villages they will be proud to show you how they make it. The same counts for the many carvings you will find on your way. Some wooden sculptures are incredibly detailed displaying the Toraja culture. Prices vary incredibly bargaining is strongly advised. As Toraja Land is located in the hilly countryside this is definitely a must do. Best is to arrange a guide to guide you over the lush green hilltops, find traditional mountain villages for you and who guides you through coffee plantations. 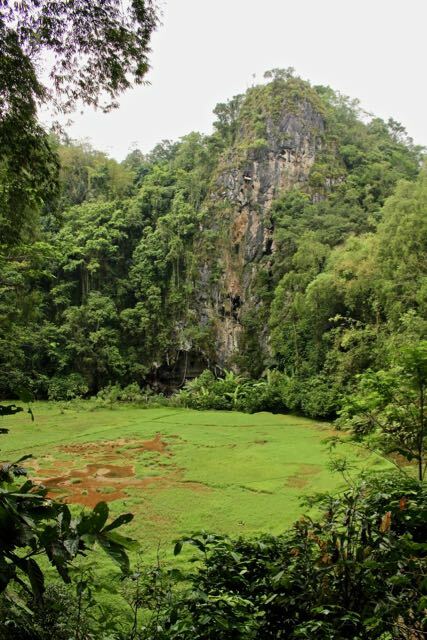 This is the jungle prepare to get wet so bring a rain jacket, but if the rays of sun pierce through the lush vegetation this place is a hiking madness and one of those things to do in Toraja that not many people experience. Because of its geographic locations close to the ocean but still high up in the misty highlands this region became famous for its distinctive coffee flavors. The exceptional taste of Toraja coffee was discovered by the Dutch and in the time the coffee trade was highly valued Toraja became a coffee mecca. 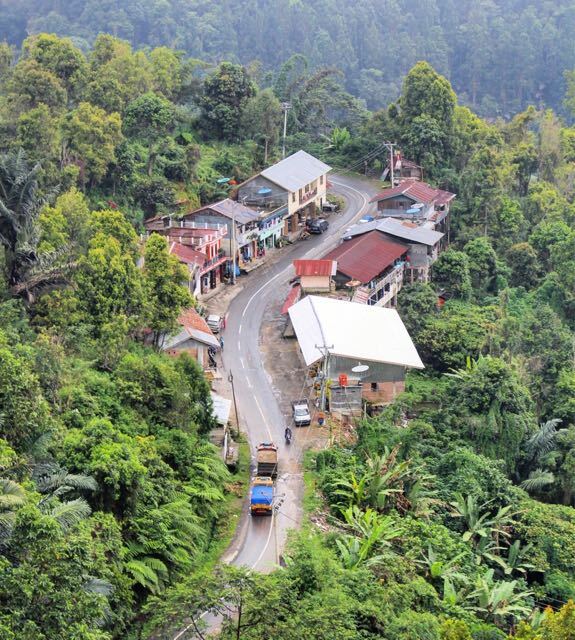 Find yourself a spot with a great view over the highlands and sip a Toraja Coffee. A Tana Toraja travel guide would not be complete with some advice on how to get there. You can reach the central highlands of Toraja by car, bus and plane easily, but it still is a little adventure. If you decide to rent a car in Makassar and drive up North to Toraja you will be blessed with an incredibly scenic ride, but keep in mind that this trip will take around 6 - 8 hours. On your way up North you will pass the lofty karst mountains of Maros, which are supposed to be the second largest in the world after the ones in China. Other stops along the way from Makassar to Toraja are: Pare a traditional harbour town and Enrekang a mountain village with exquisite views of Gunung Nona. There are also busses available from the Makassar Bus Terminal located 30 minutes from the airport. Take a look at the bus schedule from Makassar to Toraja in this link, prices and times are also available. 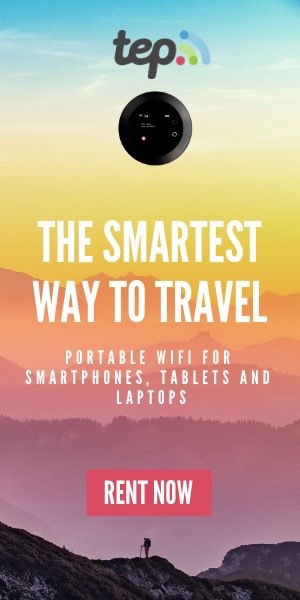 This website also advices you if you are with 3 people to rent a car instead of taking a bus from Makassar to Toraja as it will cost you the same. There are two options to get to Toraja by plane: a flight to Palopo or Pongtiku. Palopo is still a 2 hour busride away from Toraja land but is serves multiple times a week. Pongtiku is a tiny airport in the middle of Tana Toraja but is served very infrequently from Makassar. There are two main tourist hubs: Makale and Rantepao and there are local busses running between them but basically public transport is not worth it. To get around rent a motorbike as this will take you anywhere you want to go at any given time. Getting lost is a great thing here as rural life is still super authentic and people are extremely friendly. There are zero safety issues, so be adventurous and don't be afraid. 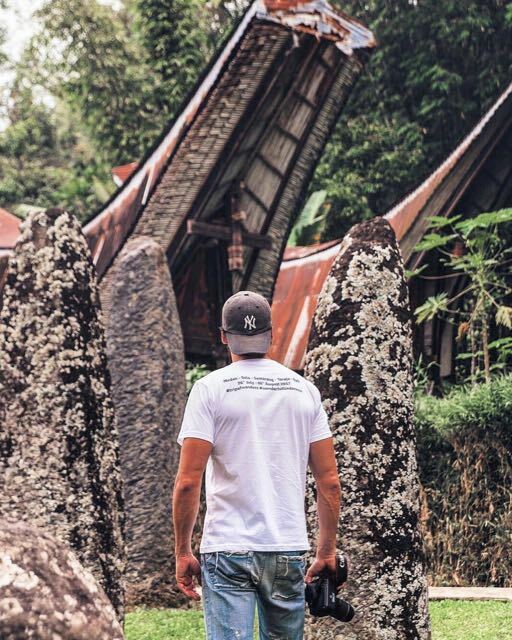 When you are traveling through Toraja it is easier to stay online to look things up if people dont speak English or when you are getting lost on your motorbike. Staying online is the best by buying an Indonesia prepaid sim card. Click on the link to read the article in where I did the research for you. For mid-range I can recommend these: Toraja Misiliana Hotel, Luta Resort Toraja. You are not really spoiled for choice with budget accommodation but this guesthous is doing a great job to cater the budget travelers, plus you will meet other like minded travelers here: John's Family House. 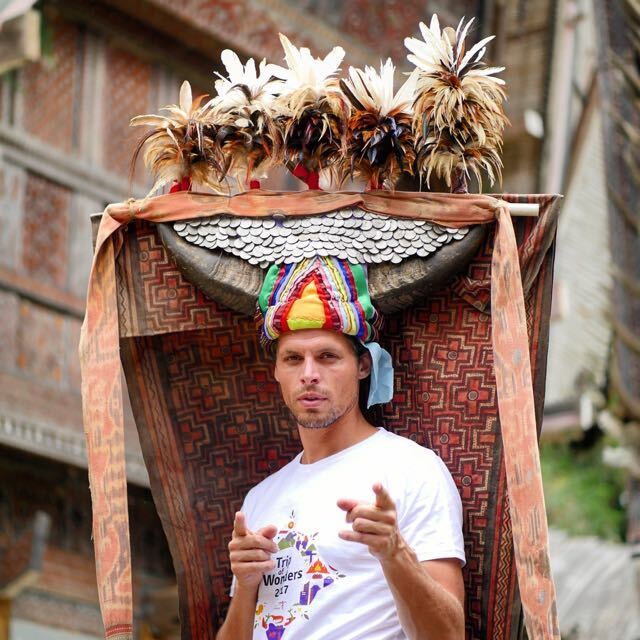 I visited Tana Toraja on a press trip with the Indonesia Tourism Board though all opinions are my own. 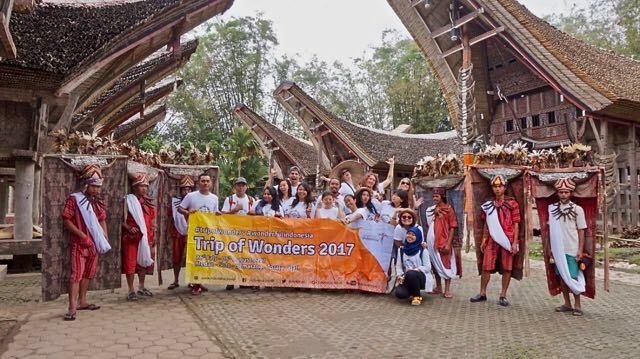 If you are interested to see where the Trip of Wonders Culture 2017 took us then check out the weekly adventure blogs of Sumatra & Central Java and Toraja & Bali. These trips were off the beaten path in Indonesia as most tourist end up in Bali. Somehow understandable as I wrote a blog with 12 reasons why you should travel to Bali. For backpackers I have the ultimate guide on how to travel Bali on a budget, including the costs of living in Bali. Please don’t get disappointed and stay away from the hectic and overcrowded areas Kuta and Seminyak. 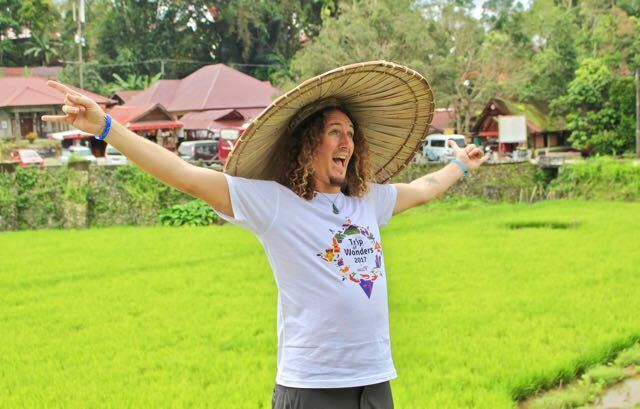 Click here to find the best places to go and things to do in Ubud or go to the hippest place in Bali and check out what to do in Canggu.